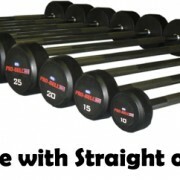 Well balanced attractive Barbells Engineered by Pro-Bell. Superior Pro-Bell construction locks heads in place on central contoured handle. 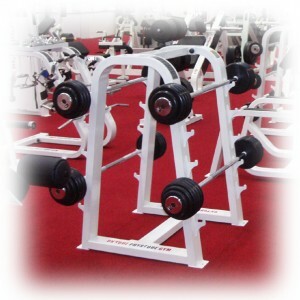 The Pro-Bell RDL tm barbells are fabricated from rubber over a central metal core. The rubber exterior provides excellent durability while preventing chipping / damage to benches/machines and reducing noise in the gym free weights area. The Barbells are both satisfying to use and appealing to the eye. These modern barbells are exceptionally stylish and WILL look the part in all modern gyms. 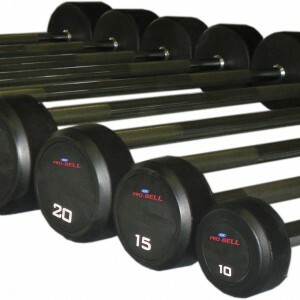 Features include High Quality knurled Chrome Handles which make the Pro-Bell RDL tm barbells a joy to use. 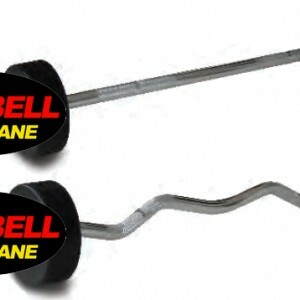 ThePro-Bell RDL Fixed Rubber Barbells heads themselves are smooth single piece making them low maintenance and easy to clean.